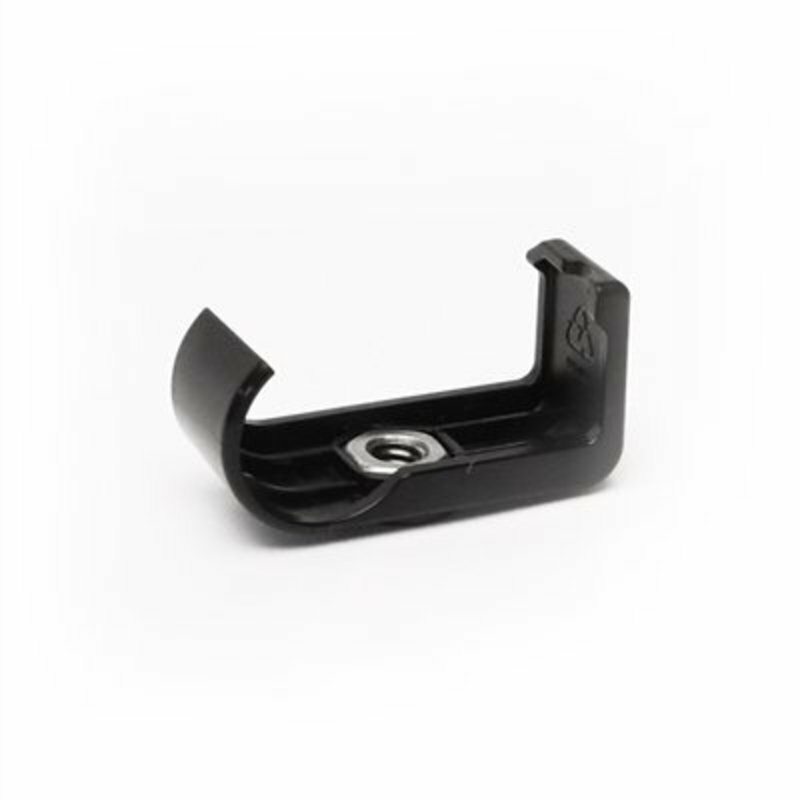 The new ergonomically designed, ultralight CLIP is a holding solution to mount the Seek Thermal camera's with any standard tripod using a universal ¼- inch tripod screw. 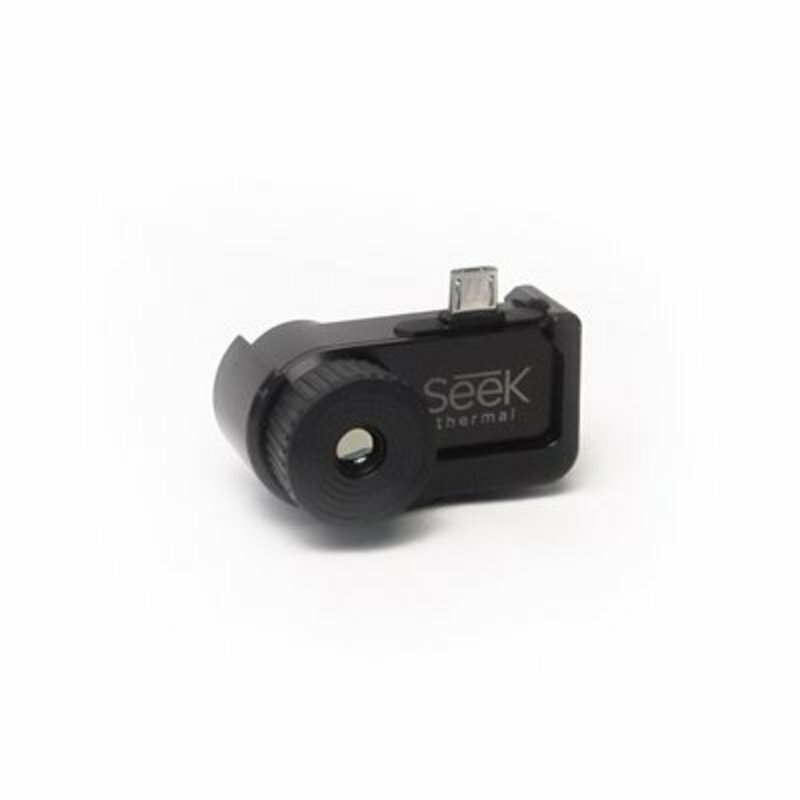 The new ergonomically designed, ultralight CLIP is a holding solution to mount our device with any standard tripod using a universal ¼- inch tripod screw. 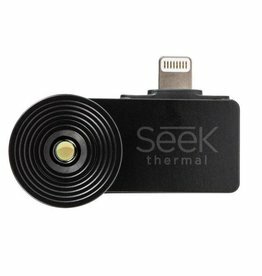 The Clip holds the Seek Thermal smartphone device during mount to any standard ¼-in threaded tripod screw or similar selfie stick. 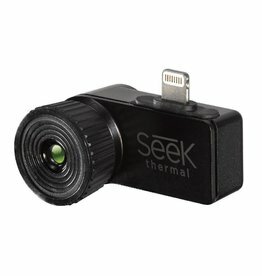 Allows for fast & easy mounting to standard tripods to capture thermal images while not next to your smartphone. 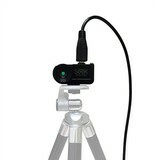 Easy snap on to fits nicely around the device to create stability while mounted. 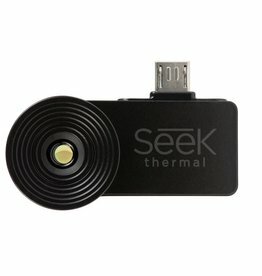 Snaps on to outside of device. 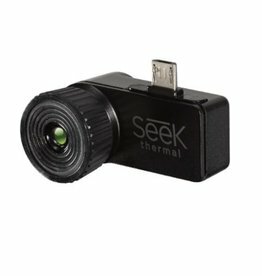 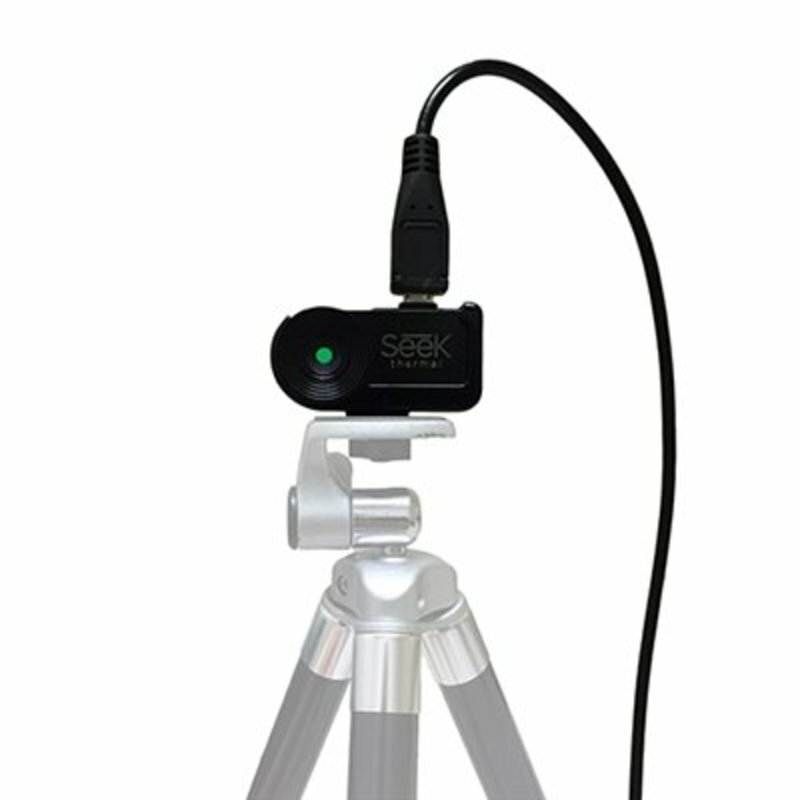 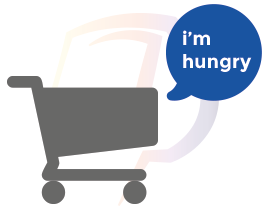 Works with Seek Thermal Android or iPhone devices including both Wide and Narrow Field of View devices. Made of hard shell plastic.